Hard Starting Engine – Cold, Hot, Both Or Just After Refueling | Car News, Reviews, & Pricing for New & Used Cars. If you have difficulty starting your car, it can be hard to know what’s causing the problem. The exact moment in the process of starting in which you find yourself stuck, will tell you a tremendous amount. 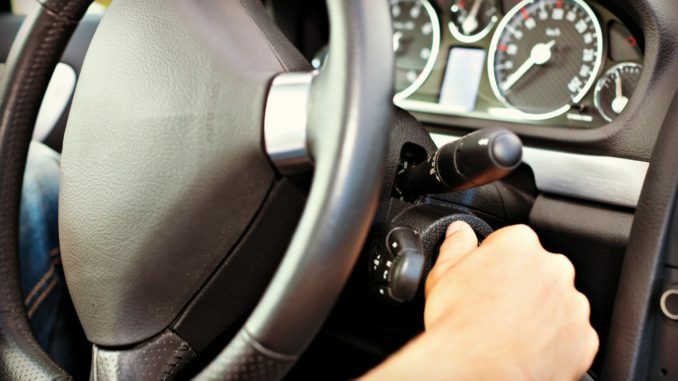 If your car won’t start, it’s important to note what’s happening when you turn the key. Unfortunately, there is no easy solution that can work for all hard starting engine cases. But, Paying attention early may steer you down the right path to a easy repair. If the engine takes more than 4 seconds to start there is a problem. There are a number of issues that will make a car hard to start. Everything from the electrical system to the fuel system to the actual starter itself can be the problem. The number one cause for this problem is a Vacuum Leak. I would recommend doing a vacuum test before moving on. 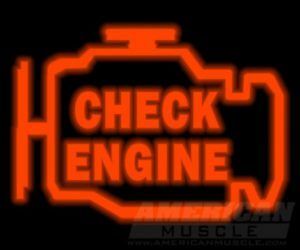 Before the troubleshooting begins, we must know if there is a check engine or service engine soon light “ON”. Your vehicle engine control unit monitors important emission control systems through several sensors and actuators to make necessary adjustments. When any one of these sensors deviate from its normal parameters, a Diagnostic Trouble Code is set in its memory. This means your check engine light (CEL) will come on. However, a fault may come and go. An intermittent fault like this could set a pending DTC without making your CEL illuminate. Still, you can scan your computer for pending codes. Here’s a list of the most common faults you can look for during your diagnostic testing. Over time, dirt or foreign matter can cover the sensing element, preventing the sensor from operating correctly. Check the sensor, clean it if necessary, and make sure to reinstall the air cleaning assembly properly. So as to prevent unmetered air from entering the engine. Usually, a bad or failing TP sensor will trigger the Check Engine Light (CEL). So scan the computer memory for diagnostic trouble codes (DTCs). A stuck open valve can have an adverse effect on engine starting. If the paper element seems covered in dirt or clogged, install a new one. If you haven’t replace it in more than two years, replace it. A vacuum leak will make it hard for the computer to figure out the correct air-fuel mixture. Trace every vacuum hose looking for rough, soft, hard, or uneven spots that may indicate a damaged hose. Carbon deposits in the valve or body can interfere with the valve. Use carburetor cleaner and a shop rag to remove deposits. NOTE: Some vehicle manufacturers apply a protective coating to the throttle bore that makes it hard for sludge to accumulate. Cleaning the bore with an aftermarket chemical may remove this coating. The solenoid allows extra air to enter the engine at idle, depending on operating conditions. Over time, the valve passages may fill with carbon deposits that can interfere with its operation. Remove the solenoid and inspect the passages. You can find it near the throttle body. If necessary, check the solenoid for proper operation. The sensor is in charge of reporting the coolant temperature at any given moment. The computer uses this information, along with information from other sensors. Adding more fuel to the mixture when the engine is cold, and leaning the mixture as the engine warms up. Even more, the computer uses information from CTS and other sensors to adjust ignition timing as needed. A hard starting engine when cold is usually associated with certain components when they begin to fail or wear out. Although not exclusive to this condition, the following components are worth checking. Bad spark plugs are blamed for many performance issues. Poor fuel economy, low power, misfiring and, yes, hard starting engine when cold. Lack of necessary fuel system pressure will make it hard for your engine to start. This may happen on a cold engine if pressure is slowly leaking or not building appropriately. Some components or systems that cause starting problems cold, may also cause problems when hot. Also, don’t forget to scan your computer for DTCs. Even if the CEL hasn’t come on, you may find some pending codes that can guide you in your diagnostic. Look for an obstruction to fuel flow or a malfunctioning component preventing fuel from properly reaching the engine. A bad engine ground connection can work as an unwanted resistance in a circuit. Once the engine has reached operating temperature, the heat will add some unwanted resistance to any wire. The same effect can have corrosion, dirt or grease around an electrical connection. A torn, damaged, or oil-contaminated strap connection can interfere with this current path. There are varied reasons why you may have a hard time starting the engine when cold or hot. This is perhaps the most common fault to appear under this condition. You may notice the starter motor not working as usual or weak. Check you battery first. Then, have the starter motor tested, if necessary. Most auto part stores will check the starter motor and battery for you. The number of vacuum hoses differ from one engine model to another. But most have an emissions diagram label at the front of the engine compartment. 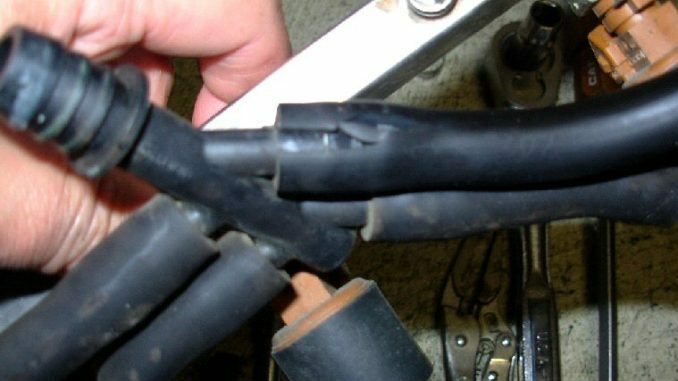 Check each of these hoses for proper connection, damage, wear and uneven spots. To make it easier, trace each hose with your hand. You may need a mirror to help you inspect some hoses in difficult to reach places. Carbon deposits around the plugs’ electrodes. Check spark plug wires resistance. Carbon traces around the distributor cap and rotor, if equipped. Carbon buildup around the intake valves can also give you problems during engine start up. Service the valves with a decarbonizing chemical, if necessary. All EVAP systems have a charcoal canister that it relies on. The canister has a huge surface area that is effective in storing vapors from the fuel. If the charcoal canister were to go bad, there would be an array of problems. In addition, to power reduction, fuel odor, more pinging, lower fuel economy, and flooding. So, most common problems with the EVAP system include faults with the purge valve. The canister purge valve, also commonly referred to as the purge valve, is an important component of your EVAP system. So, This system restricts the fuel vapors created in your fuel tank from escaping into the atmosphere by trapping them. When your engine runs at regular speed, the EVAP system slowly allows these vapors to be released into your engine. 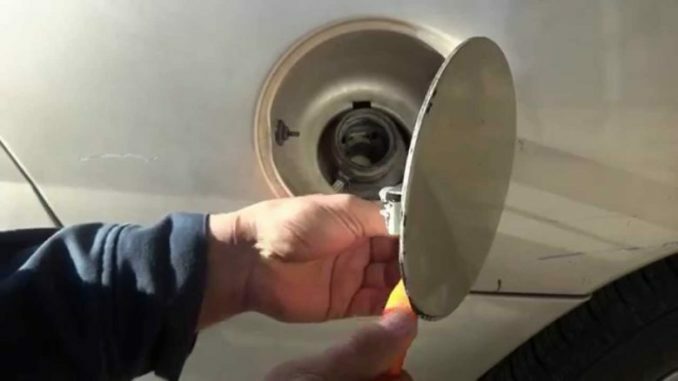 The gas cap, also known as the fuel filler cap, is a simple but important component. Their purpose is simple; to prevent dirt, debris, and dust from entering the gas tank, as well as providing a reliable seal. The cap also plays an important role in the operation of the vehicle’s EVAP emissions system. The EVAP is designed to capture and reuse fuel vapors from the gas tank. Because the cap is frequently removed, every time fuel is added, it can wear out. The flow of these vapors is controlled by the canister purge valve. The valve regulates when and how much of these vapors enter your engine. The canister purge valve is electrically operated, and is also referred to commonly as a solenoid. The most common purge valve issues are when the purge valve is stuck open or closed. Also, It may just not open at the proper time. The symptoms are listed below that may indicate your canister purge valve is not functioning properly. The first sign of trouble for your canister purge valve is the check engine light coming on. Consequently, Your canister purge valve is controlled by your car’s computer, which allows it to monitor its performance. 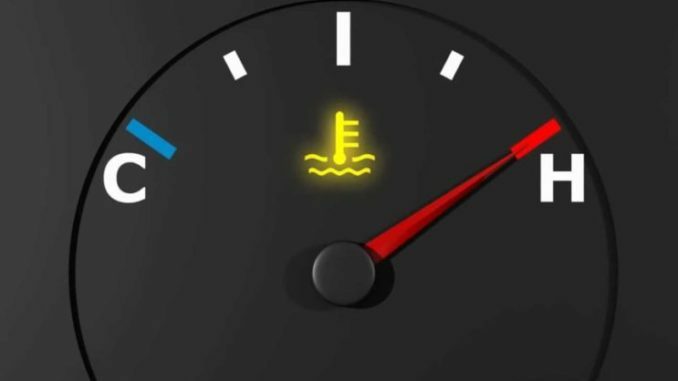 If your car’s computer detects higher or lower than expected purging, it will illuminate the check engine light. Common error codes include P0441 and P0446, as well as other EVAP codes. Furthermore, If your canister purge valve is not opening properly, it may adversely impact your gas mileage. Finally, You will lose a portion of the fuel regularly used in burning. If your canister purge valve is stuck open it creates a vacuum leak. Simply put, air will be allowed to enter the engine in a quantity that is not predicted by your computer. This will change the car’s air to fuel ratio, and can cause rough idling, as well as difficulty starting. Therefore, If experienced together, there is a high likelihood of a failing canister valve. As a result, this enriches the fuel mixture and will likely foul the spark plugs. When a hard starting engine condition suddenly appears, the first thing we do is panic. 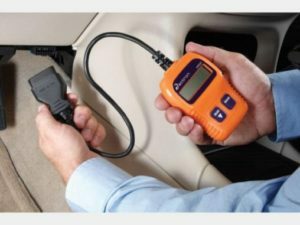 But remember that your car engine and computer rely on sensors, actuators, hoses, fluids and electrical systems for proper operation. And once a component in need of attention begins to fail, it can cause other components or systems to fail. DannysEnginePortal.com Is The Premier Automotive Engine Troubleshooting Resource Site. DannysEnginePortal.com Shares Information On Engine Troubleshooting, Engine Rebuilding, Engine Repair Tips, Tech Info, Basic Machining, Automotive Testing, In Addition To Possible Solutions.